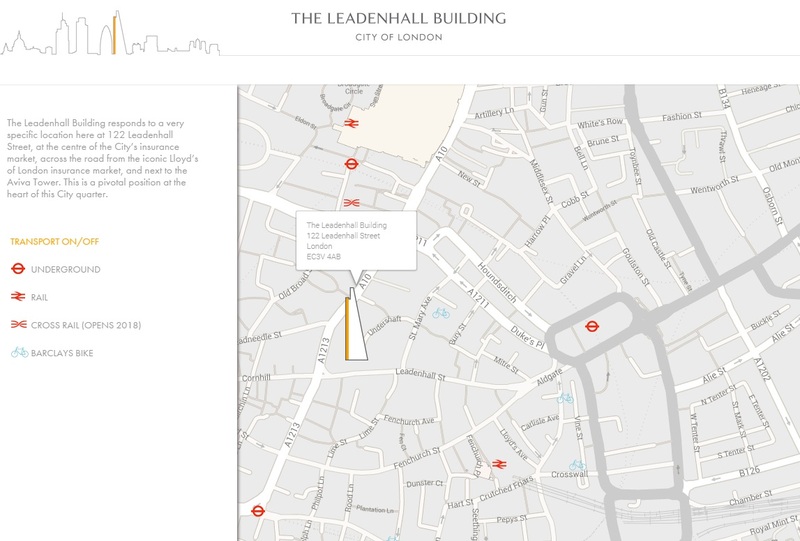 The Leadenhall Building stands 225 m (737 ft) tall and is located in City of London financial district. 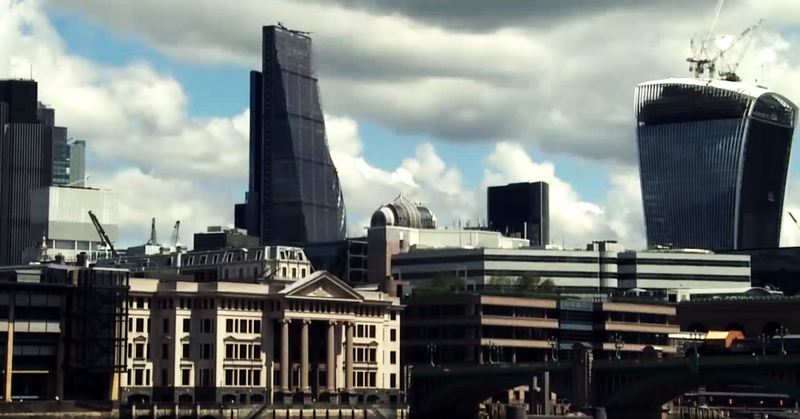 The City of London is the historic city center of London and the location for many of Greater London’s financial sector. The tallest skyscraper in London opens to the public this weekend. 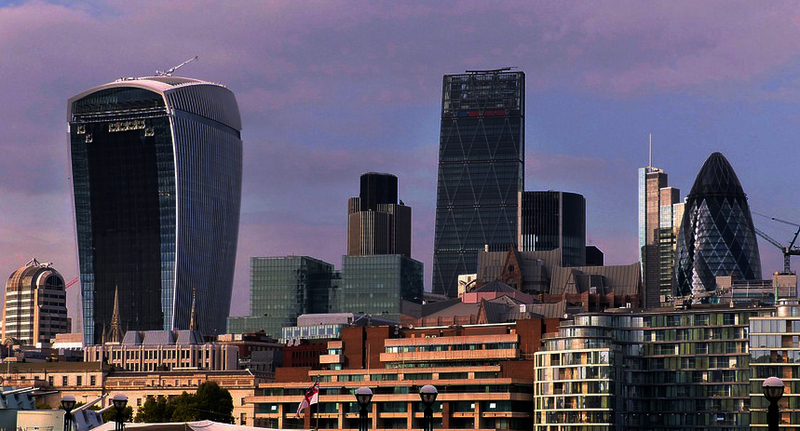 Dubbed the “Cheesegrater” because of its unique sloped shape, the tower is a feat of engineering: almost 80 percent of the construction was prefabricated in the north of England and shipped in the middle of the night. 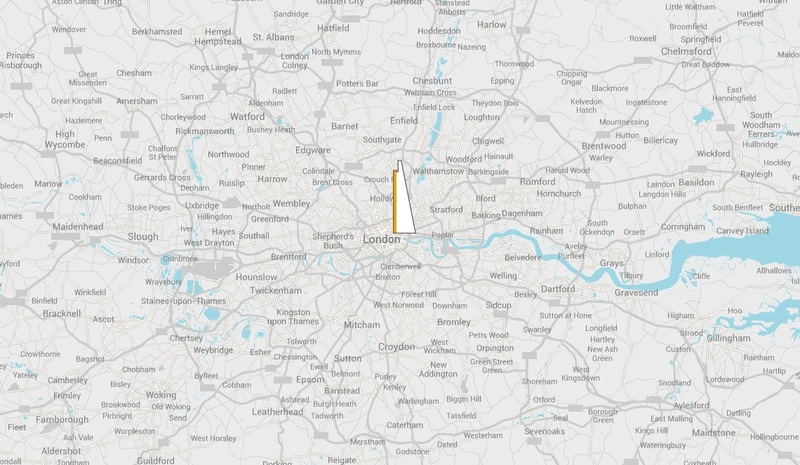 The tower comes amid a building boom in London stoked by demand for office and residential space. Seven towers are due to be completed in the next two years, with 230 skyscrapers in the pipeline for the next decade.